Digitization is a costly business — estimating expenses associated with a given digitization project or for a grant application can feel disconnected from the reality of staffing, timelines, and true project costs. 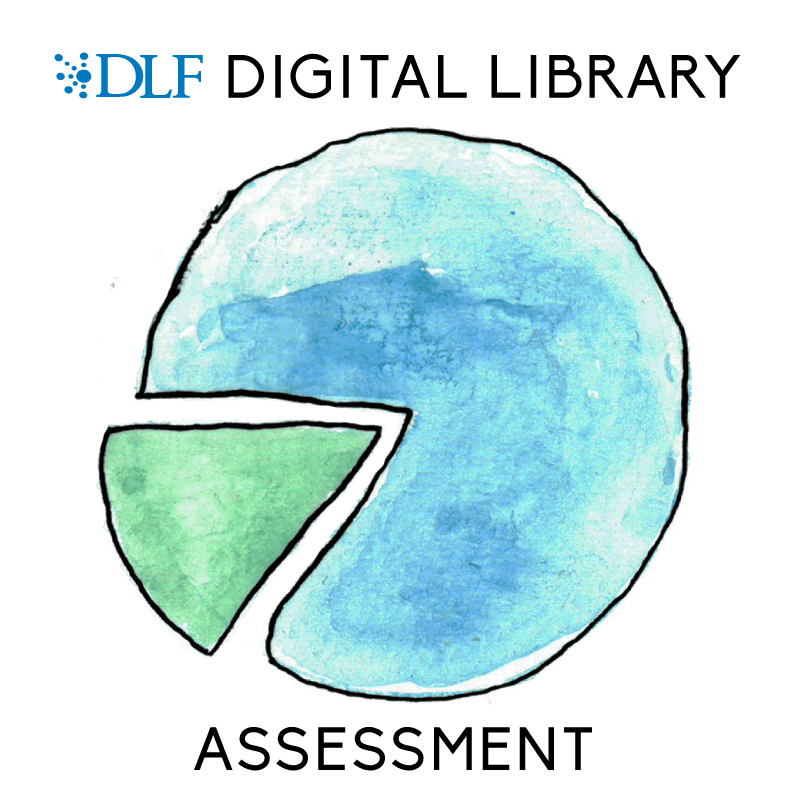 The Digital Library Federation’s Assessment Interest Group has developed a Digitization Cost Calculator to help with digitization project planning by using contributed data to produce average estimates of costs and time for various aspects of the digitization process. Last summer’s Day of Data was amazing, but we still need your help! The calculator needs more data contributions to be truly robust. We know that data is difficult to collect, so we are asking you to collect a single day of data about the time it takes to perform activities and contribute it to the calculator, in the month of July. You can choose one or more of the fields for which the calculator provides data. Please help us improve the calculator by signing up for the second Day of Data! What is Day of Data? Day of data is a low barrier, low time commitment way to contribute the critical pieces of missing data needed to move this important project forward. Because contributors are only asked to commit to tracking and submitting digitization data for one day in the month of July, a greater number of institutions are able to add their data to the creation of this community-driven tool. What will I need to do? You will commit to timing yourself, staff, or student as you/they perform digitization processes during a single day (or more if you like! More is better for us :). The areas in which you can contribute time data include image capture, descriptive metadata creation, quality control, various preparation processes such as condition review, rebinding, formatting, and various post-processing processes such as alignment/rotation, image cropping, and stitching. Do I have to give you salary/benefits data? No! You only give us time data. “Costs” are estimated using salary/benefits data that people enter when using the calculator. The calculator does not track or store cost data anywhere. What if we don’t perform all of the tasks mentioned, or can only track tasks for a few hours? That’s fine because the calculations are broken down by task – you only submit data for the specific tasks that you choose. Contributing whatever pieces of your process that are trackable in whatever increments you can track them in, is still incredibly helpful! You can also submit data from more than a single day. When will I need to do it? Pick any day or time before the end of July that works for you! Please submit your data by July 31, when the working group will begin reviewing and processing it. What if we track(ed) time data for process X and process Y smushed together in one number? Unfortunately, we cannot use data that combines multiple processes — your time data contributions will have to be separate for each process you contribute data for. Alternatively, you can collect sample data for one of the processes and then estimate the aggregate data out into pieces. How will my institution benefit? You will have contributed to the creation of a freely-available tool (the Digitization Cost Calculator) that allows users to input their salary and benefits data, the amount of material being digitized, select which processes they will be undertaking, and then outputs cost and time data based on all aggregate contributed data. This tool will help many organizations in planning future projects and in articulating the true costs of digitization projects. Will the information I contribute be associated with my institution? Sort of. The data you submit will be aggregated by the calculator with all other data submissions and displayed as part of an average on the results screen when people use the calculator. No individual institution’s information will be discernible in the calculator. However, individual institutional data will be shown on the Notes About Data page, another part of the Digitization Cost Calculator website. This allows calculator users to get a feel for the wide variation in time and in practice from institution to institution and project to project. Seeing the data apart from the aggregate average can also be helpful if a user feels their institution is more similar to one or more other institutions in the list, and allows them to calculate custom time estimates. What if I have some historical digitization data to contribute now? Great, we’d love to have your historical data! Contributions are accepted on an ongoing basis, but please try to contribute whatever you can by the end of July 2017 so we can get the new calculator up and running! How do I contribute historical data now? You can use the data submission form, or send an email to joyce.chapman@duke.edu, subject line Cost Calculator. What if my historical data is in a different form than the cost calculator data? That’s fine! Email joyce.chapman@duke.edu, and we will help migrate the data into the right format. What if we track(ed) only a part of the data you are looking for in our digitization workflow? That’s fine, and still very valuable. You can contribute just one piece of data — you don’t have to have all the fields represented in the calculator. How do I sign up to be a contributor? Use this short form. We’ll follow-up with detailed instructions and by email in June. I have more questions! Please feel free to contact Joyce Chapman with any additional questions about the project, being a contributor, or using the calculator: joyce.chapman@duke.edu, 919-660-5889.